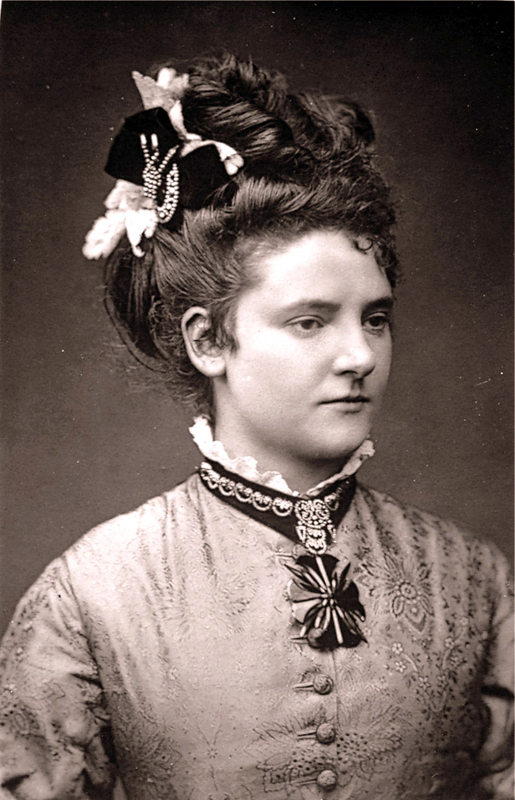 Furtado, Teresa Elizabeth (1845-1877): Played ten seasons at the Adelphi. Her first app was Katherine Kloper in Pas de Fascination, an extravaganza (24 Jun 1865). Her last performance was at a benefit when she acted Esmeralda in the prison scene from Notre Dame by Andrew Halliday (28 Jun 1875). She died two years later at the age of 32. Her husband followed her to the grave two years later.